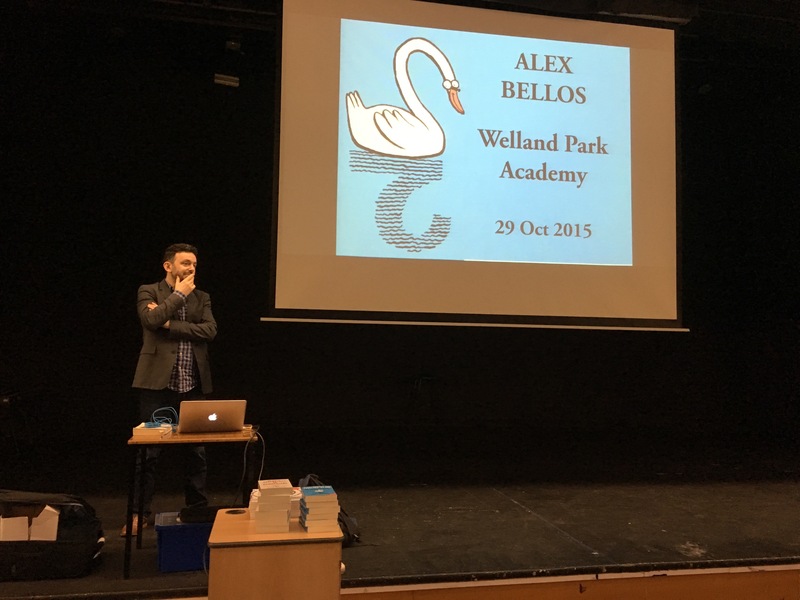 Yesterday evening I went to the excellent Festival of The Spoken Nerd in Derby, but before thsat I had the pleasure of seeing Alex Bellos speak at a school in Leicestershire. This post is just going to mention a few interesting things from both of these events. 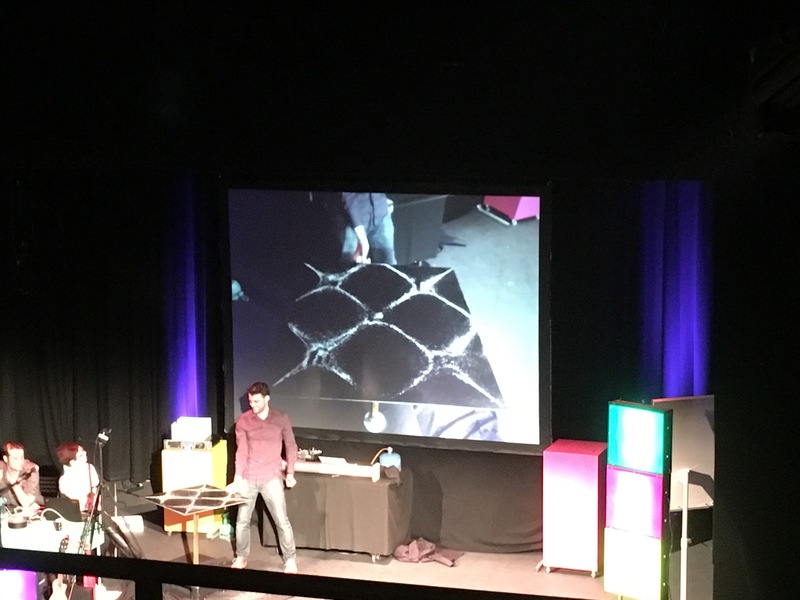 Alex Bellos was a very entertaining speaker to listen to as he is evidently so passionate about people understanding the beauty of mathematics. This puzzle was orignally due to Tanya Khovanova who had written about it here. It is intended as a piece of fun to emphasise the intrinsic issue of odd-one-out puzzles. Namely, that they tend to be focussed around a particular way of thinking (Alex provides a nice example in his post) when in fact many could be seen as the odd one out for different reasons. In the puzzle above, the odd one out is actually the one on the left hand side by virtua of not being able to be called the odd one out – an interesting philosophical dilemma there! 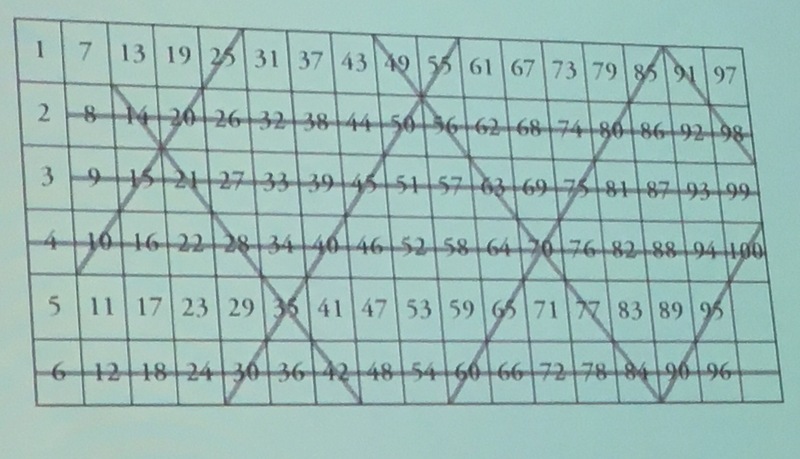 One thing I found particularly interesting in Alex’s talk was his discussion of the Sieve of Erastothenes. If I do this in school I tend to have a 10 by 10 grid of the numbers 1 to a 100. I had never thought of arranging them instead in 6 rows, as shown below. 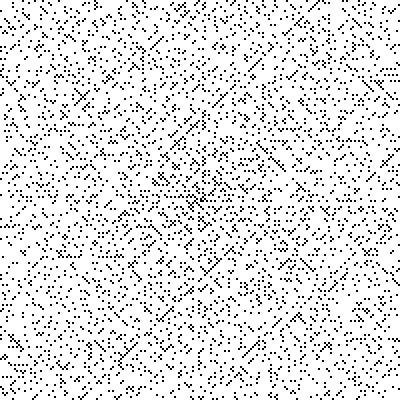 This leads to some very interesting patterns when you cross out numbers. He then described the Ulam Spiral, devised by Stanislaw Ulam where numbers are arranged in a spiral and primes highlighted generating a pattern where primes lie on diagonal lines. I’m going to write some MATLAB code to generate these I think and write a bit more about them in the future. Following Alex’s session I had a fairly mad dash to Derby in horrendous weather to go and see Festival of The Spoken Nerd – if you haven’t seen them live before I can’t recommend it enough. It was a great evening. 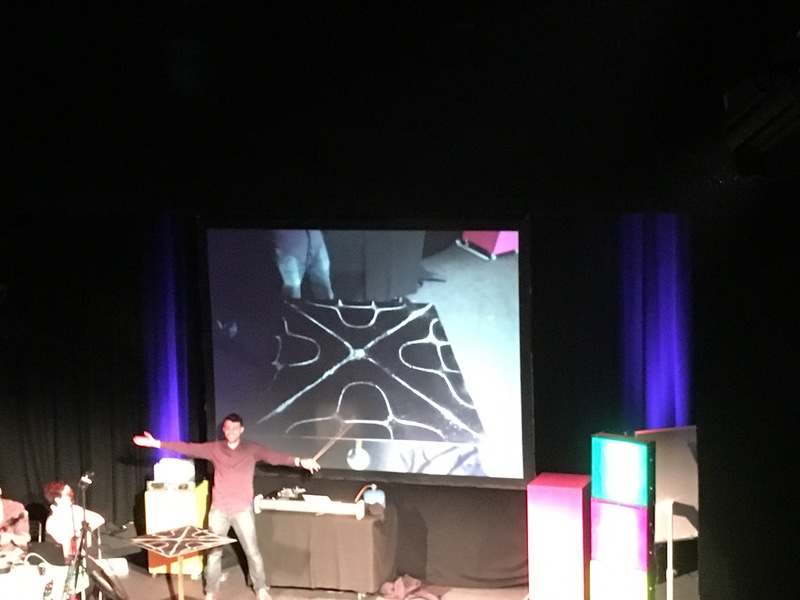 I really liked the visual demonstration of the modes of vibration of a metal plate. These are known as Chladni figures after the scientist Ernst Chladni who first published his work in 1787. Festival of The Spoken Nerd have plenty more dates in their UK tour, I urge you to see if there is one local to you on their webpage and if there is go. You won’t be disappointed, I’ve seen them a few times now and it is always a very entertaining evening – writing about the show can’t do it justice.